The series of bankruptcies involving major retail brands continues with the news that Diesel USA has filed for bankruptcy protection. 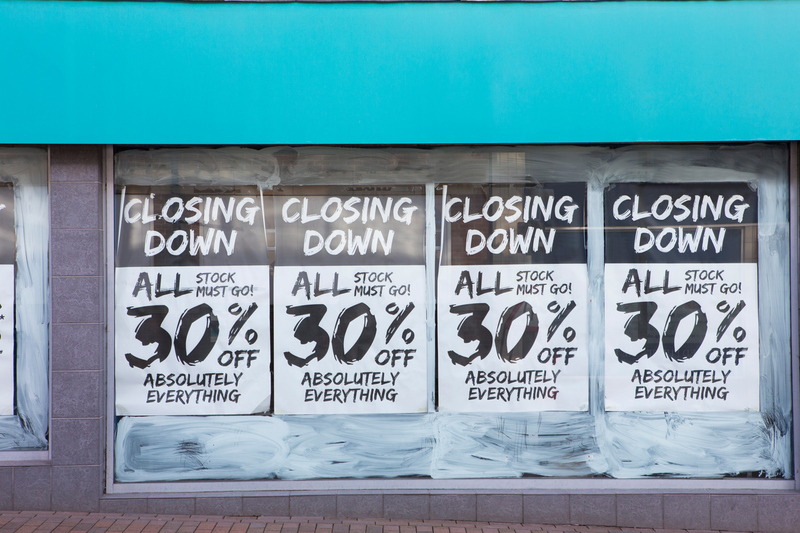 Some may see the demise of Diesel and of so many other once high-flying retailers as further evidence that the High Street is doomed. But the reality is more complex. In the case of Diesel, which helped push denim upmarket by creating premium jeans, its current troubles have more to do with bad management decisions and, in particular, it taking on onerous leases to occupy prime locations just at a time when its sales in stores started to drop. It’s a familiar story as many other brick-and-mortar retailers are weighed down with debt after over-expanding their store portfolio and are now in a race against time to try to renegotiate leases while the sales through stores drop. It could be argued that Diesel has also failed to innovate as it is still primarily associated with denim at a time when consumer tastes are shifting to “athleisure” wear. The full list of retail bankruptcy filings includes such well-known brands as Toys’R’ Us, Radioshack, Quiksilver and Aeropostale, and several retailers that have filed for bankruptcy protection on two occasions. Crippling debt burdens oblige many brick-and-mortar retailers to file for protection to gain the breathing space to restructure. Openbravo believes that brick-and-mortar retailing is going through a period of transformation that while painful for many retailers is also necessary if stores are to successfully take on a new role. New physical retail models are emerging and tomorrow’s successful retailers will be those that have the operational and financial agility to innovate their retail operations and fully embrace the synergies and opportunities of omnichannel retail. Download our product overview to find out why Openbravo Commerce Cloud is the ideal solution for agile and innovative omnichannel retailing.